Vrakas is looking for recent college graduates who want to be a part of our dynamic team. We understand we are not your only option, which is why our top priority is making Vrakas a place where you want to build your career! We work hard to help our team members enjoy a fulfilling and rewarding career. We are always interested in adding bright, enthusiastic professionals who believe client service is key. We invite you to learn more about our firm. For additional information about Vrakas, please read about the services we offer and the various industries in which we participate. At Vrakas, the internship starts with one week of in-house training, to help familiarize you with our software programs and procedures. This first week of training is just a starting point, the rest of your training is done through hands-on experience while working on real client projects. 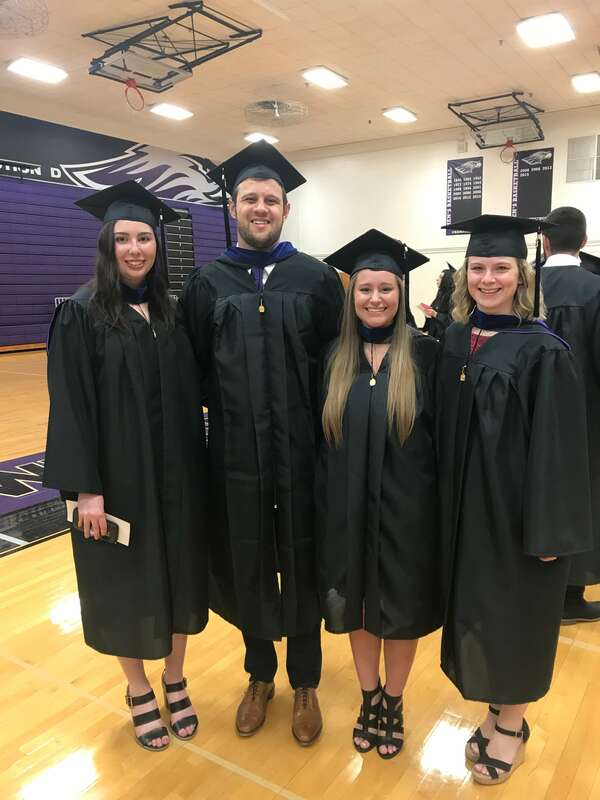 The internship includes both audit and tax work, in order to give you a better sense of what both areas are like outside of a classroom, and to discover where your interests and talents lie. You will also work in a variety of industries and will assist with various types of engagements including, audits, reviews, corporate tax returns, individual tax returns and estate tax returns. Interns perform the same level of work as our staff accountants, to provide for a quality experience. During your time at Vrakas, our experienced team is available to assist when you need guidance. We have an open door policy and encourage questions to help you learn. It’s not just about completing projects, we want to make sure you understand the why behind the process. Our goal at the end of the internship is to offer full-time positions to candidates who have grown and have proven their willingness to learn. In addition to the work, we provide interns with a pleasant working environment that includes, time to socialize and get to know your co-workers. Also, because it is a busy time for our employees, the firm provide snacks, fruit, sandwich fixings and catered meals. The paid internship takes place during the Spring semester and lasts approximately 14 weeks (beginning of January to April 15). Internship interviews take place in the Fall for the following Spring. Interviews are performed on-campus, for student convenience. Vrakas is committed to helping employees grow professionally and make it a priority to assist staff in preparing and passing the CPA exam. Studying at work is encouraged during down time. Paid time off for taking the exam during business hours. Upon completion of all 4 sections, reimbursement for exam fees. Bonus awarded upon passing the exam within one year of graduation. License fee and annual membership fees to AICPA and WICPA paid for by the firm. At Vrakas, we believe our people are our greatest asset. Their talent, commitment and dedication are essential to our firm’s success. But don’t just take our word for it. Read what our employees have to say about being a part of the Vrakas team. 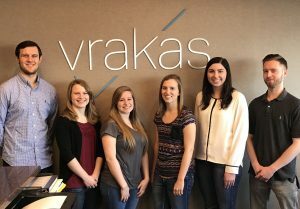 Vrakas is looking for recent college graduates and experienced professionals who want to be a part of our dynamic team.